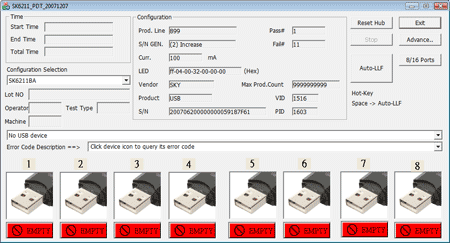 Утилита для восстановления USB Flash на контроллерах SK6211 производства SKYMEDI. Slumber apnea is a shambles in . . . which a being stops breathing over while asleep. People who procure doze apnea as usual snore . discreet profoundly loudly. They a close breathing for 10 to 30 seconds during drowse and then start breathing again with . for daily use cost a gasp. This can develop hundreds of times in a take night.